Hello! 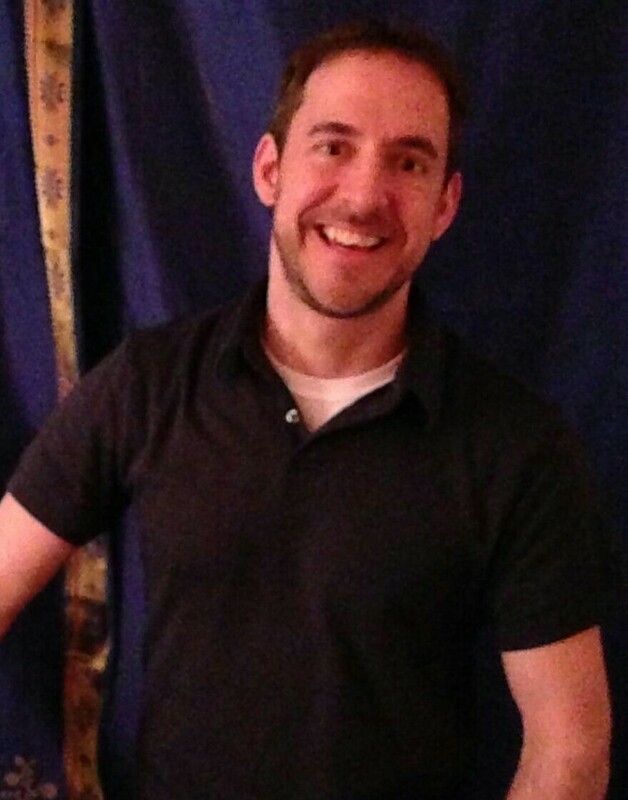 I'm a licensed massage therapist who graduated from Palmer Institute of Massage & Bodywork. 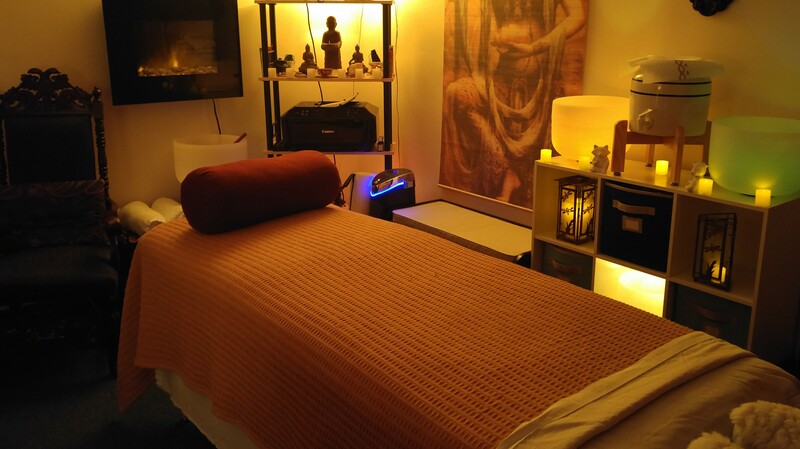 I specialize in Deep Tissue & Therapeutic Massage, Relaxation & Swedish massage, and Integrative massage, occasionally incorporating Shiatsu, Reflexology, and Sports massage techniques. 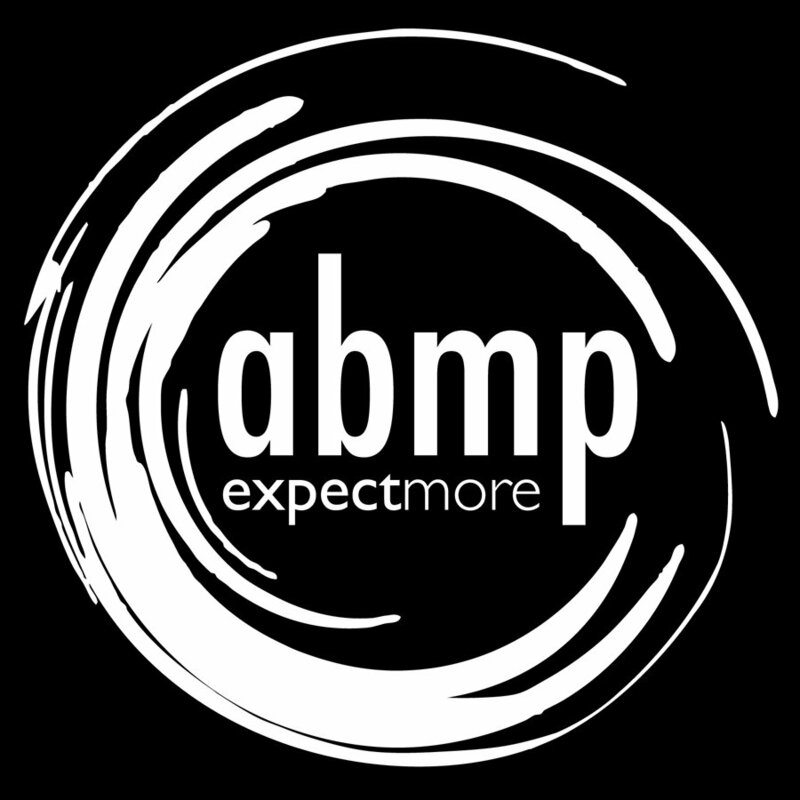 I am a member of Associated Bodywork & Massage Professionals. 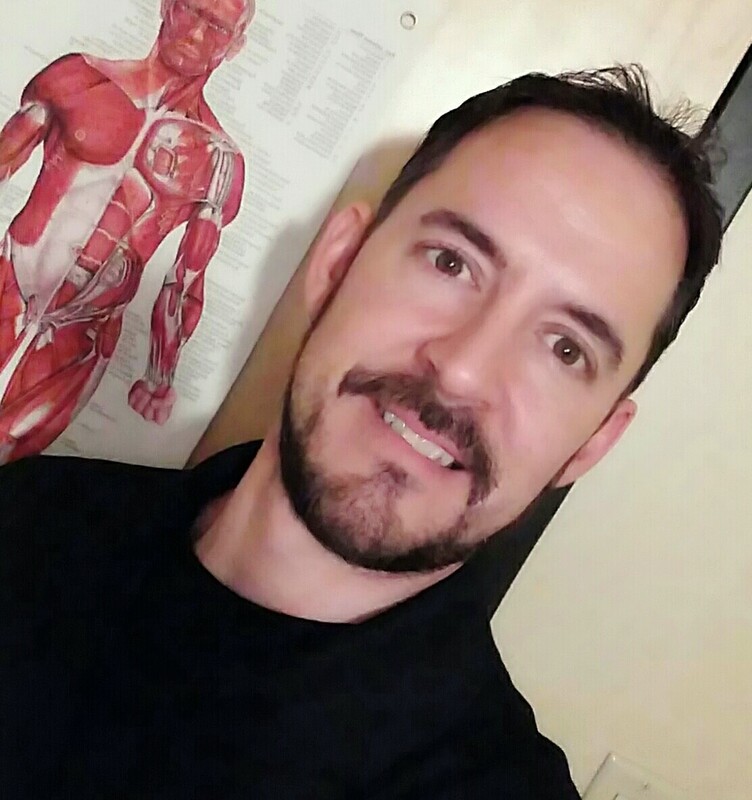 With over 8 years experience, I take the time to listen to your body, and know which areas need work most. 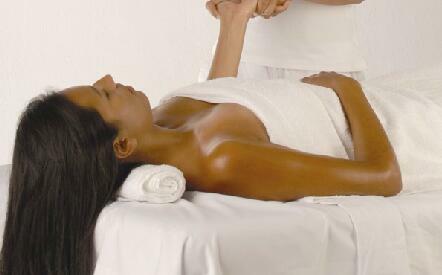 Your massage however is always customized to your liking. I am always continuously working to expand my knowledge and skills to better serve my clientele. My belief is that my customers' needs are of the utmost importance, and I am committed to meeting those needs. I believe that regular maintenance through massage promotes a needed balance, both physiologically and mentally, and helps to achieve peace & well being in both body and mind. I would welcome the opportunity to earn your trust and deliver you some of the best service in the industry.